Having an emergency fund is essential to a successful financial plan. You won’t truly understand how important it is to your financial health until the day comes when you absolutely need it. So, how much do you actually need in your emergency fund? The basic rule of thumb has been 6 months of take home pay or 6 months basic living expenses. However, the problem with rules of thumb is that they don’t take into account the nuances of people’s lives. The size of your fund will depend on your personal situation and financial needs. Figuring this out is more art than science. When I work with a client I actually do use a general rule of thumb as a starting point to determine how much they should have. I try to figure out if they should save 3, 6, 9, or 12 months basic living expenses or 3, 6, 9 or 12 months take home pay. What’s the difference? Well, for one thing saving for basic expenses may be a lot easier than saving for take home pay. However, saving only for basic expenses could mean a lifestyle change when you need to start tapping that fund. Whether you can make those changes is an important question you’ll need to ask yourself when building your fund. How much do you take home in your paycheck every month? What are your basic monthly expenses (i.e. groceries, mortgage, car payment, insurance, utilities, etc.)? What are your extras every month (i.e. shopping, entertainment, dining, vacations, children’s activities, etc.)? How much are your insurance deductibles? Do you have anyone you are financially responsible for? If you lost your job how difficult would it be to replace your income? How long would it take for you to get another job? Now let’s take a look at my more broad rules of thumb and who they might be good for. Keep in mind, the examples I use below to illustrate a hypothetical emergency fund assume saving for basic living expenses. You will need to increase that amount if you want to save for take home pay. In my opinion, this is the bare bones amount anyone should have in their emergency fund. When you are just starting to build a fund your goal should be to set aside 3 months of basic monthly expenses. Once you’ve started to make some money and have responsibilities like auto payments, rent, student loans, etc. this should be your goal. At this point in your financial life, you may be married, have children and have a mortgage. You have accumulated a good deal of financial responsibilities and a disruption in income will cause a significant lifestyle change. When your financial situation gets more complicated and your financial responsibilities have grown, you may need to consider this larger emergency fund. 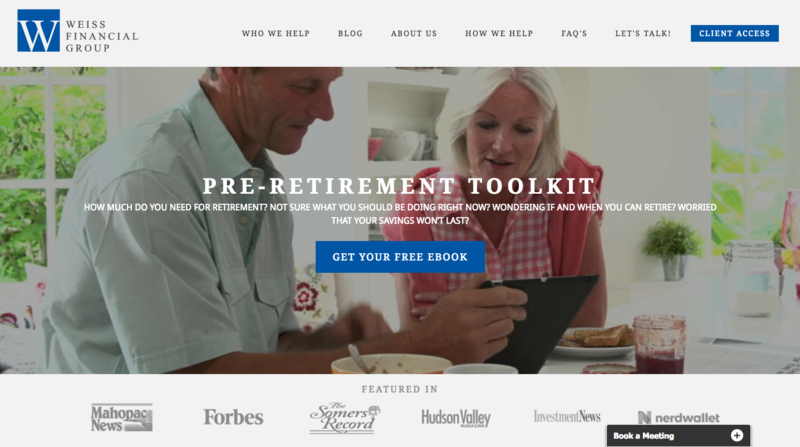 This fund is reserved specifically for retirees. It covers a much longer time frame because the emergency fund serves a different function during retirement than it does during your working years. 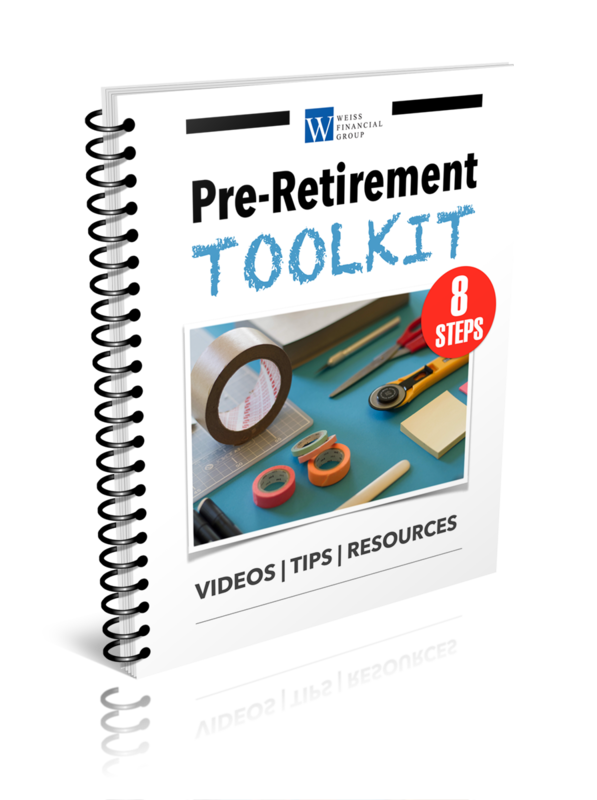 If you are taking systematic withdrawals from your investment accounts to fund your retirement, you should have at least 24 months of basic living expenses set aside to use during market downturns. This money should be in safe and highly liquid investments like traditional savings accounts, CD’s, money market accounts or money market mutual funds. Always keep the money for your emergency fund in safe, highly liquid investments like traditional savings accounts, CD’s, money market accounts or money market mutual funds. As you have seen, there is no one right way to build an emergency fund. I’ve illustrated what I believe to be a prudent approach and provided a sample of possible solutions. As such, I tend to be fairly conservative and risk averse in my recommendations as far as emergency funds are concerned. To determine your ideal emergency fund, I encourage you to honestly answer the questions above and closely examine your personal financial situation. What is good for you may not be the same as what is good for someone else.